The alarm goes off early on a Saturday morning and I’m headed to Cypress Creek High School. I’m not dreaming but instead I’m headed to learn, share, and connect with other educators at EdCamp Orange in Orlando, FL. 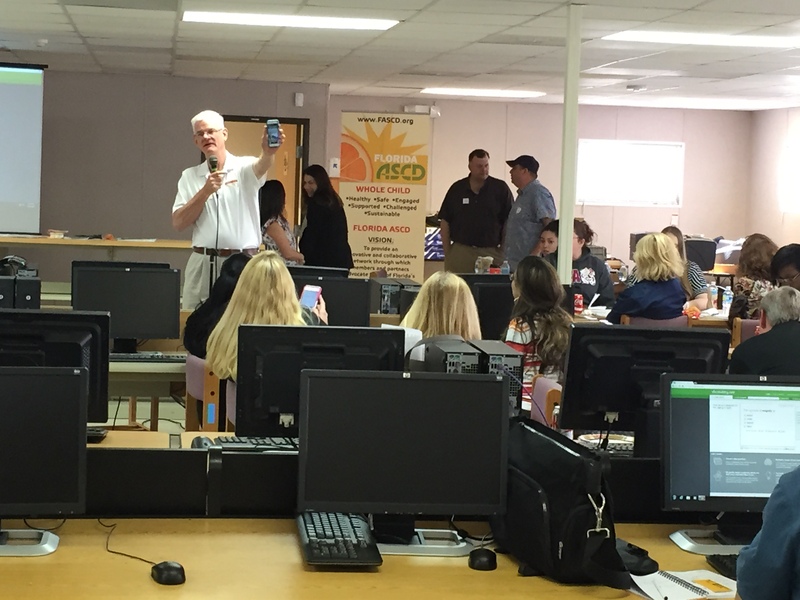 I want to share 4 reasons why EdCamp should be an official part of professional development in school districts. Many times at professional development at institutions and school districts is built from a need to train on certain outcomes that are needing to be met. 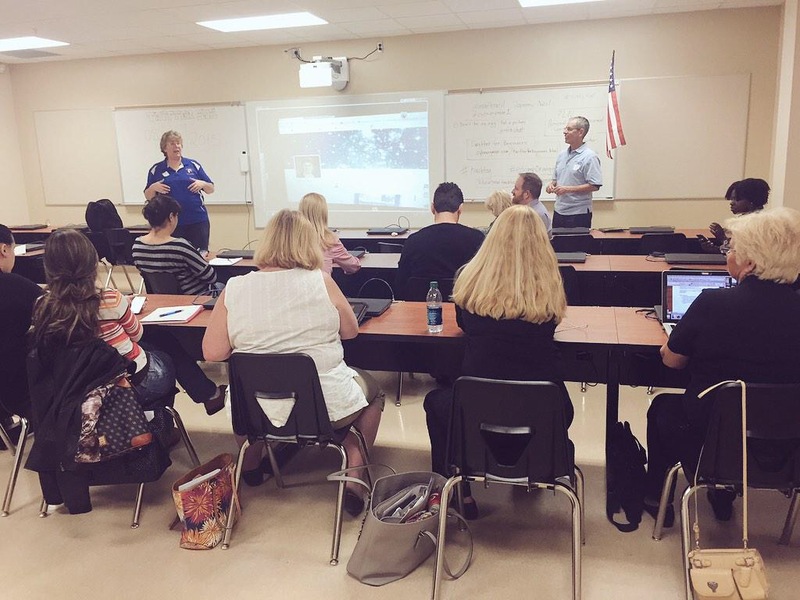 This could be training on using a new testing software, training on how to use a Smartboard by a vendor, or training to improve classroom management techniques by administrators. EdCamp branch out from the norm and let’s teachers and educators talk about any topic they would like by keep it an unconference. In the morning a board it put out with empty times slots of sessions and educator write in what they would like to discuss, showcase, or demonstrate. Majority of the time professional develop is “voluntold” to complete. You are required to complete this training and highly encourage by your supervisor to complete it. EdCamp breaks that mold because it’s a volunteered effort from the people organizing, presenters, and teacher who give up a Saturday to attend. I have facilitated training or given a presentation to those who were forced to be at the training. It’s usually not the best group to present to because about 50% of them don’t want to be there or really care to engage. You can make it edutainment and get them invovled but it’s not the same as people who give up time to learn something just because they are interested in doing their job better. Conferences are always a great way to connect to other educators who are ready to make a difference. Learn from those who you might never get to learn from normal. Connect with participants on Twitter and other networks before and after the event to keep fostering new relationships. Many times you can meet new leaders in their own communities around education and edtech. You can develop a network of sharing beyond just that single event and build your personal learning network. Educators enjoy student centered learning because it’s usually why they are in the profession of education. They usually aren’t doing it for the high paycheck or just a long summer vacation. Don’t forget to bring students or future teachers to EdCamp to share, learn, and be part of this process. It’s great to hear from a teacher but even better to hear from their students on how the lesson, technology, or experience impacted them. 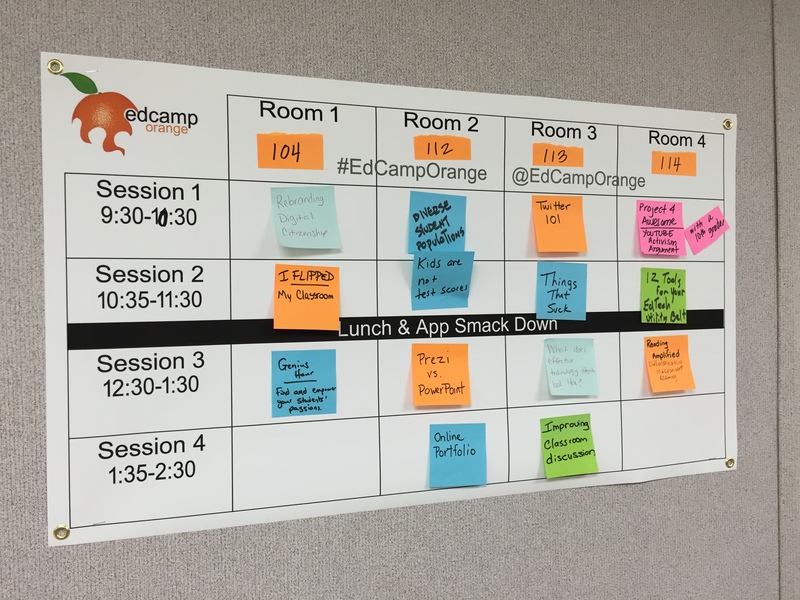 Watch a quick look at EdCamp Orange in Orlando. What are the reasons why EdCamp should be an official part of professional development from your perspective?